Mixing different substances may result in entirely or worse side effects than taking those substances alone. Hence, most doctors advise against taking any drug together without prior research or consultation from experts. 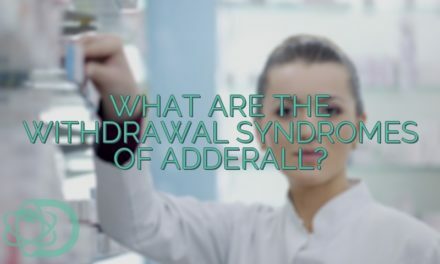 Hence, to answer the question of whether we should mix Adderall and alcohol, we will dive deep on how these substances work. Furthermore, the drug has been used by students and athletes to improve their mental and physical capacities. This unapproved use was the reason why most sports federations have banned their athletes from using this drug for reasons not related to health problems. 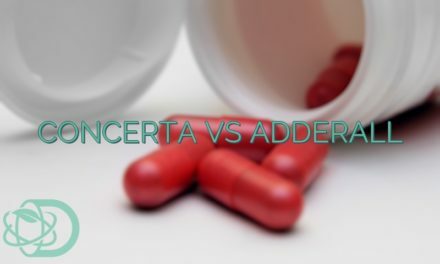 Adderall mainly works by causing an increase in the activity of the dopamine and norepinephrine transmitters in the brain. Hence, it can cause some levels of stimulation on the user. Furthermore, the drug has been categorized by the US FDA as a Schedule II drug due to its addictive nature. Other than its positive uses and addiction, the drug may also cause the user to experience other adverse side effects. Furthermore, misuse of this drug can amplify the intensity of these side effects. Although alcohol is pretty popular, there are still some of us who do not fully understand how this liquid works. Alcohol drinks are often fermented or processed drinks that contain the chemical ethanol. Strictly speaking, alcohol can be considered as the most used recreational drug in the entire world. Although alcohol is not as controlled as Adderall, it still possesses some of the dangers that the former has. Moreover, as we have mentioned, it can also cause physical dependence. However, there is one reason that it may actually be as dangerous, it is that people more often than not are willing to overlook the dangers of the drink because it may look normal compared to others. 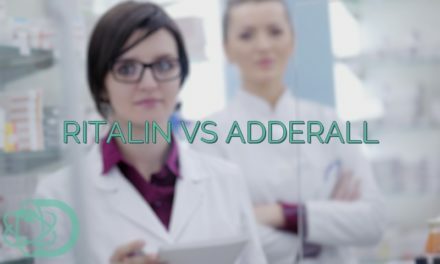 Combining alcohol and Adderall can cause an increase in the intensity of the side effects of both drugs. This is especially true to those that are cardiovascularly related. 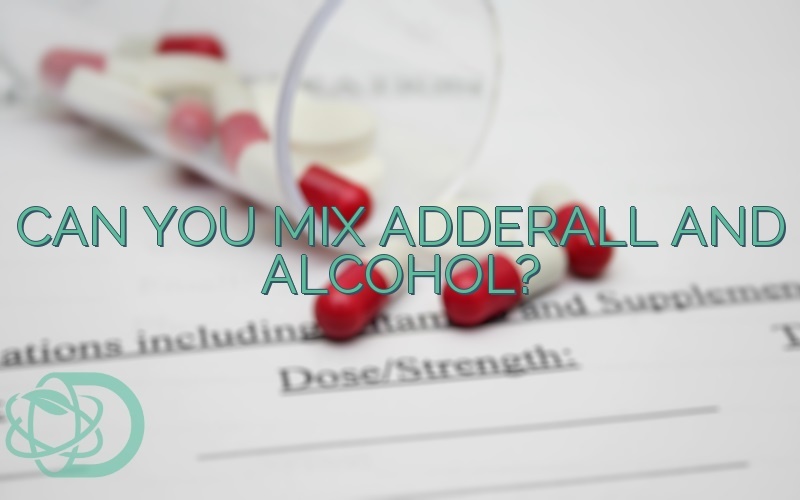 The mixture may increase the hypertensive effects of Adderall as alcohol has the same side effect. Furthermore, Unlike Adderall which is a stimulant drug, alcohol actually is a depressant. Hence taking them together can result in the nullification of the drug. Even taking alcohol hours after you took Adderall could still cause the same effects. Hence, doctors recommend that patients only drink liquors the next day after taking Adderall. PreviousDoes Adderall Get You High? 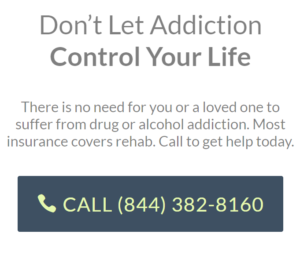 NextWhat Are The Withdrawal Symptoms Of Adderall? 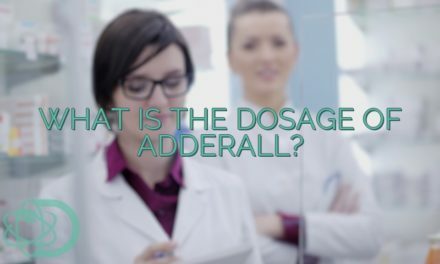 What Is The Dosage Of Adderall?